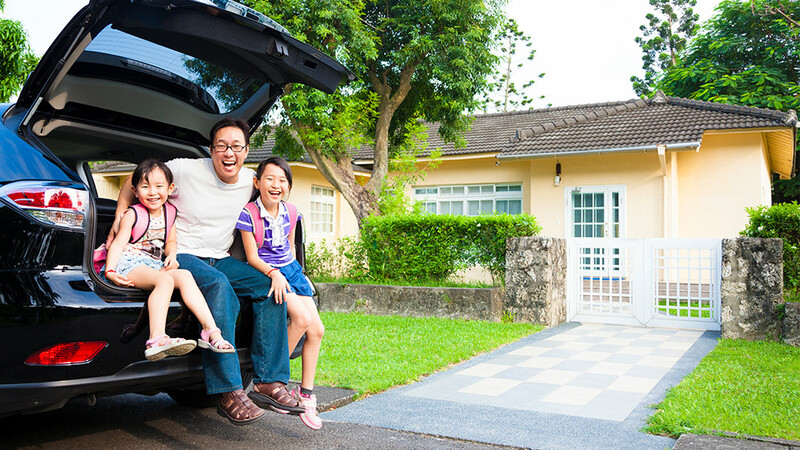 We Can Compare 20+ Home and Auto Insurance Providers for You! Insurance Centers of America’s personal lines specialist’s will take your information, and will provide you with rates from multiple top rated independent insurance companies. We listen to your needs and find the best combination of price and coverage. We explain the different options and coverage, so you can make the best decision on which plan works best for you.